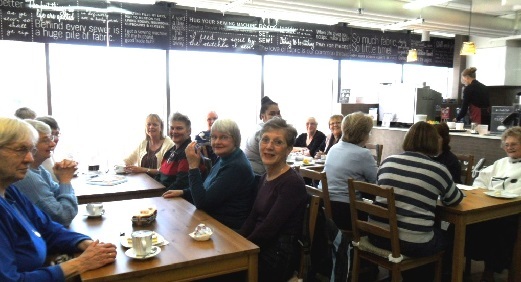 The ladies of the local Uniting Church took advantage of the service at Top Ryde’s Craft Café for their regular Coffee Morning. How good is this! 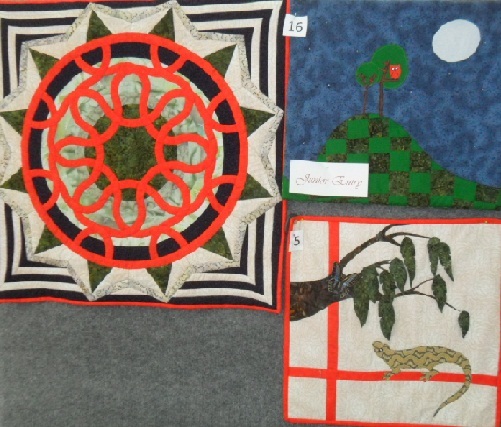 A sweet little entry in Hobbysew Top Ryde’s Mad March quilt competition from one of their junior sewers. 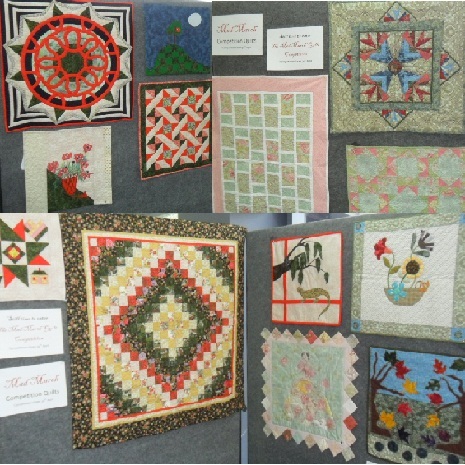 Some of Hobbysew Top Ryde entries for their Mad March quilt competition. 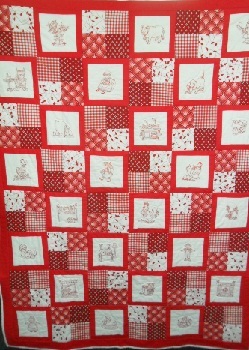 A quilt made by Lynn who is part of the ‘Wrapped with Love’ Knitters Group. 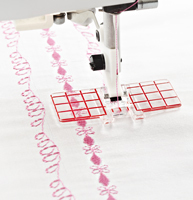 The group meets at Hobbysew Top Ryde on the fourth Tuesday of every month. 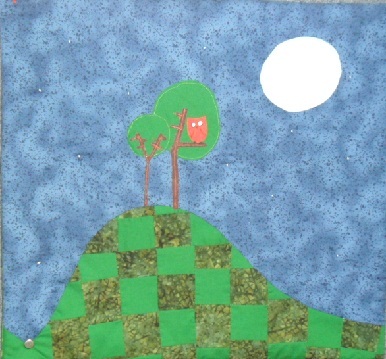 Lyn decided to try her hand at quilting – pretty darn good for a first quilt! 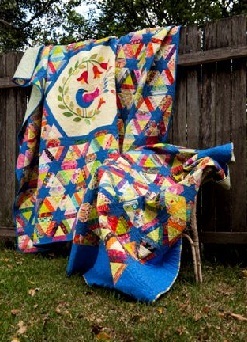 Ph 9877 5067 for more info on ‘Wrapped with Love” Knitters Group. 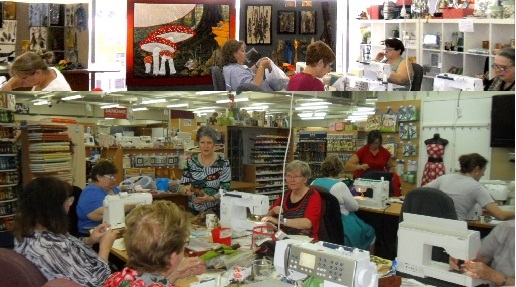 At Hobbysew Top Ryde last Sunday, Kay had her students engrossed from the beginning, as is usual with her classes. 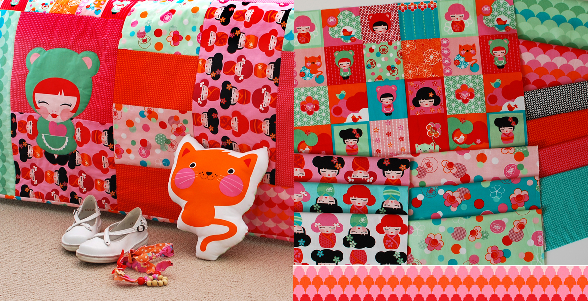 In fact the store opened an hour earlier as the class couldn’t wait to get started and Kay arrived full of enthusiasm and fun ideas for turning out fabulous quilts in Top Ryde’s well appointed, creative workspace.